Why Service Your Mazda at Our Dealership? Offering lightning-fast Mazda service in Florence, Kentucky, Kerry Mazda is a leading Mazda dealership committed to helping local drivers stay on top of their auto service needs. As a certified Mazda dealer, Kerry Mazda is held to a higher standard that customers can count on every time they come in. This means we have Mazda-certified mechanics and genuine Mazda parts, so your car will be getting the best of the best. With conveniences like our free WiFi, shuttle, and drop-off services, you can rest assured that your Kerry Mazda auto service experience will be straight-forward and stress-free. 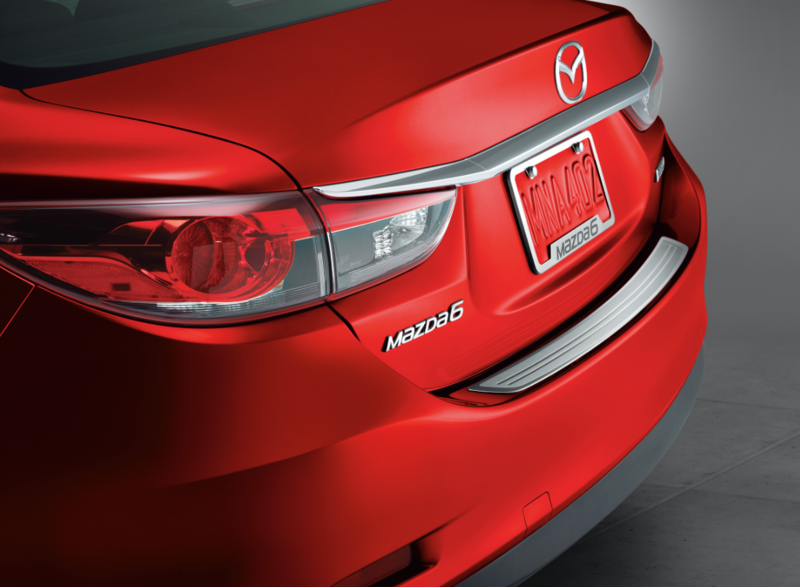 Service your Mazda vehicle at your trusted Florence, KY Mazda dealership. Staying on top of your auto service can go a long way toward getting the most out of your vehicle, and we at Kerry Mazda want to help make optimize your vehicle's performance, safety, and longevity by providing you with next-level auto service. Whether you need an oil change, tire rotation, brake inspection, or transmission repair, we'll get it done fast and we'll get it done right. With OEM Mazda parts at our fingertips and a team of certified Mazda mechanics, there's no better place to go for high-quality Mazda service. Give us a call or swing by our Florence, KY Mazda service center to learn more! To book an auto service appointment at Kerry Mazda, simply fill out our online appointment form or contact our Mazda service center in Florence, NY! We hope to see you soon.